Dixie Botanicals® Stix CBD Hemp Oil oral applicators are 15 gram tubes containing 15% CBD. 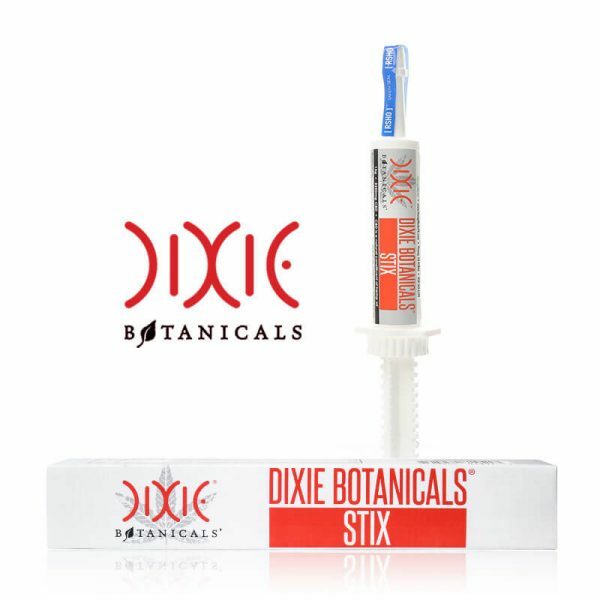 Dixie Botanicals® Stix is a natural blend so it has not been decarboxylated or filtered, this means in addition to the 2250mg of CBD, you get all of the plant material including other cannabinoids such as CBDA, CBC and CBG. 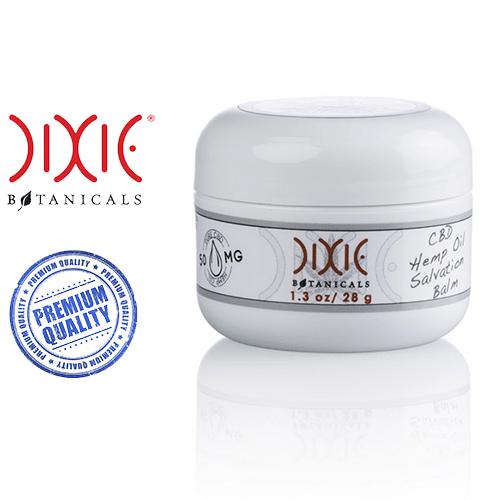 Dixie Botanicals Stix CBD hemp oil comes in an easy to dispense oral applicator. 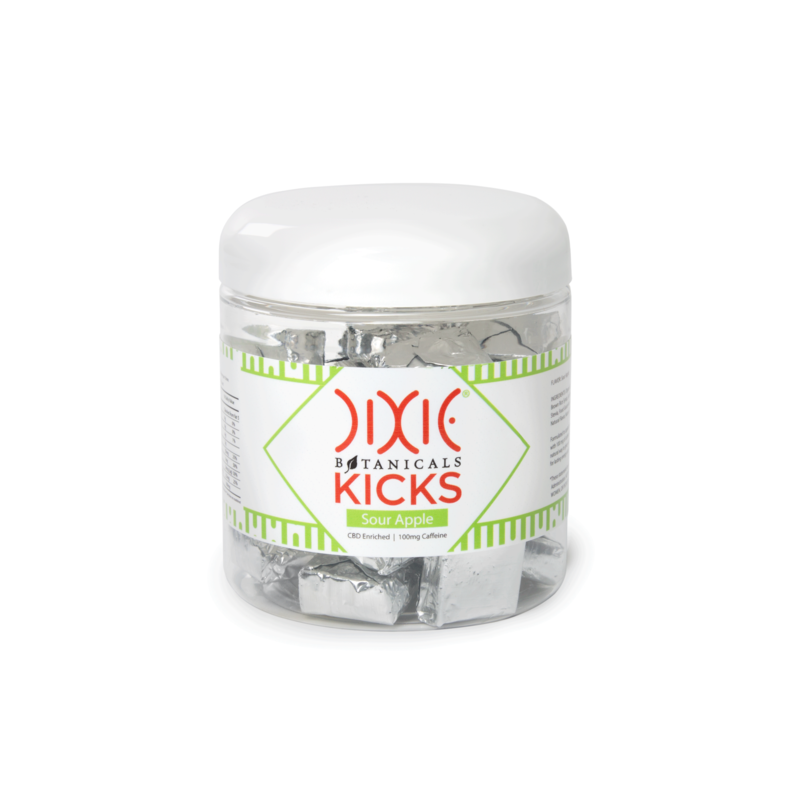 Press suggested serving size onto the tip of your finger or a spoon and place under the tongue. 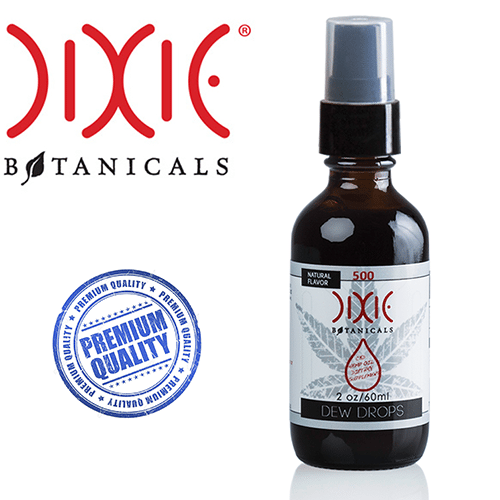 Hold in mouth for 60 seconds before swallowing.